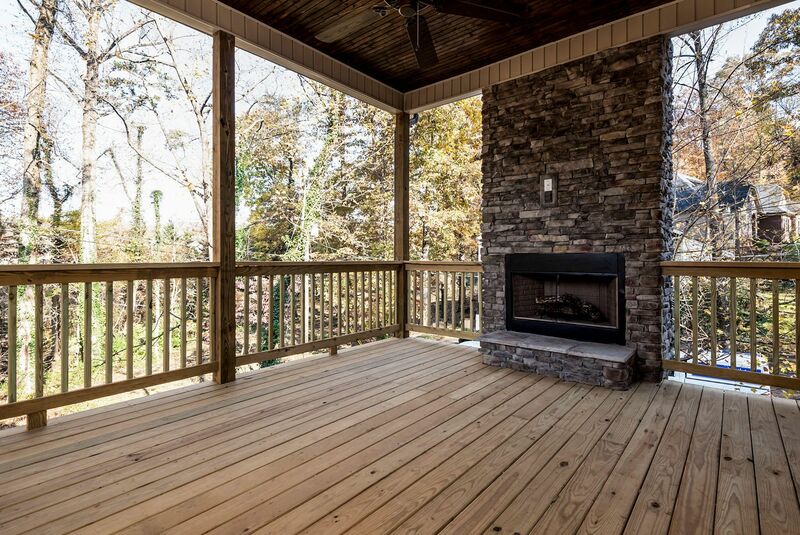 Public Remarks: YOUNG BUYER GOT COLD FEET-Opportunity returns for another Smart Buyer. 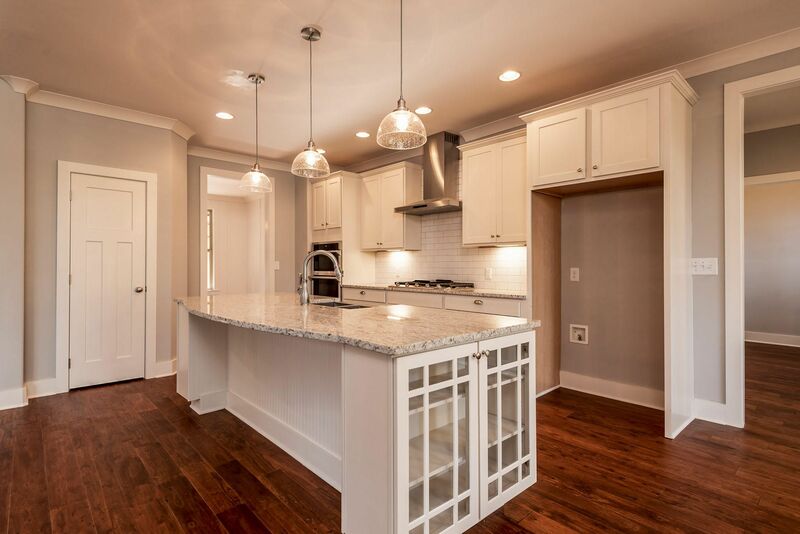 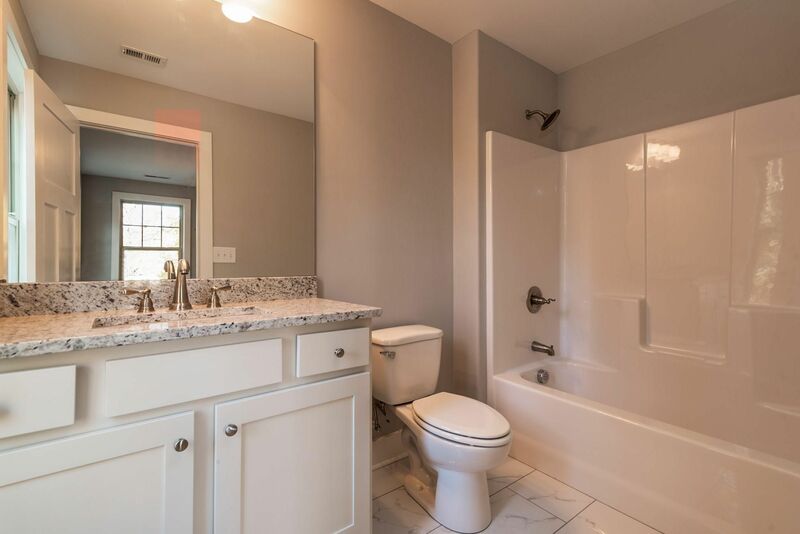 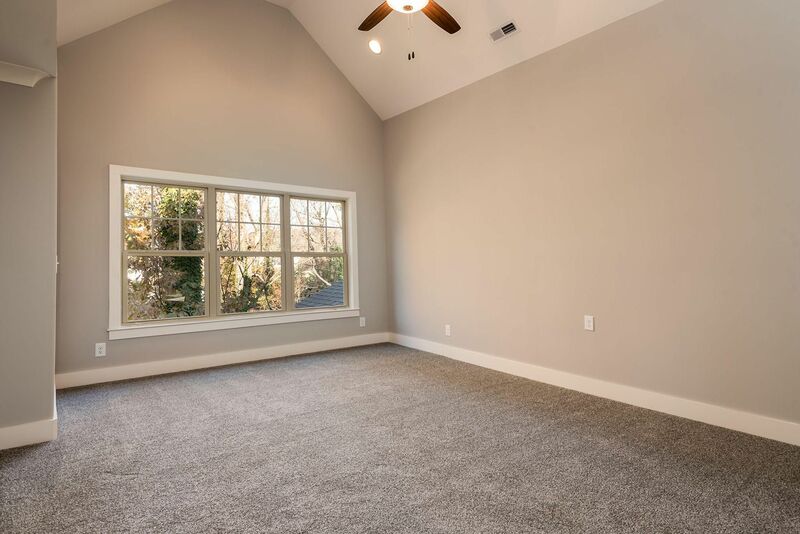 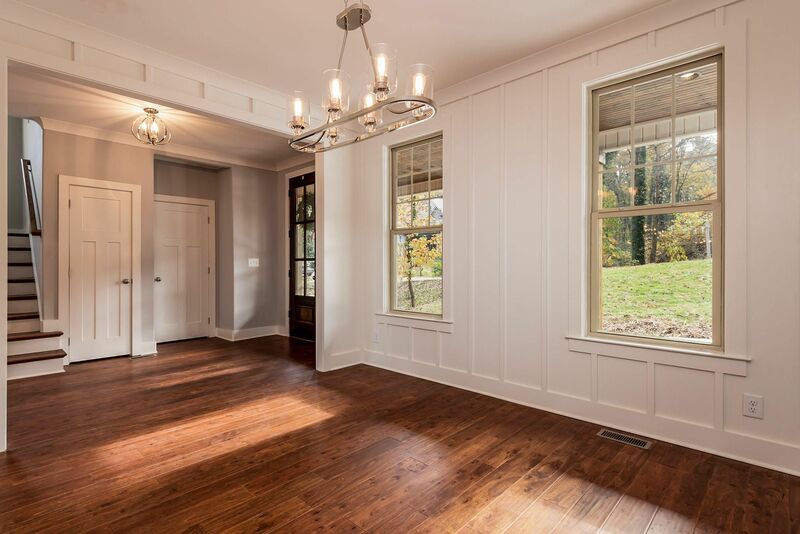 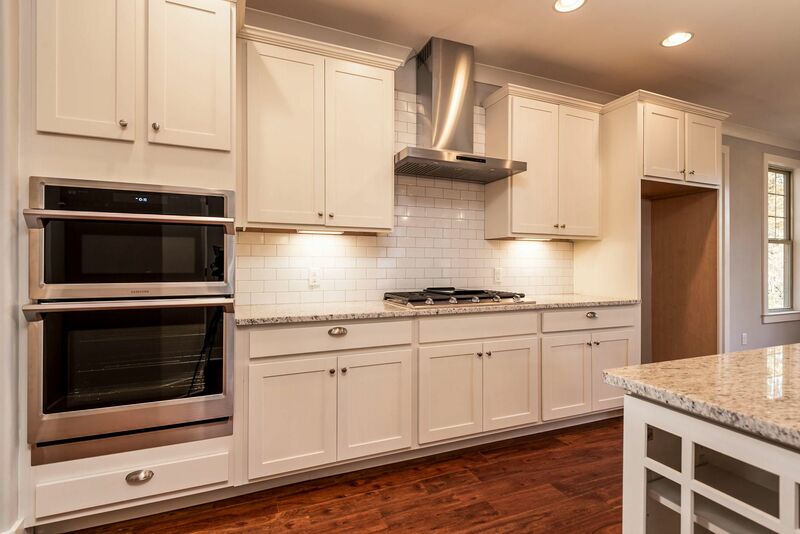 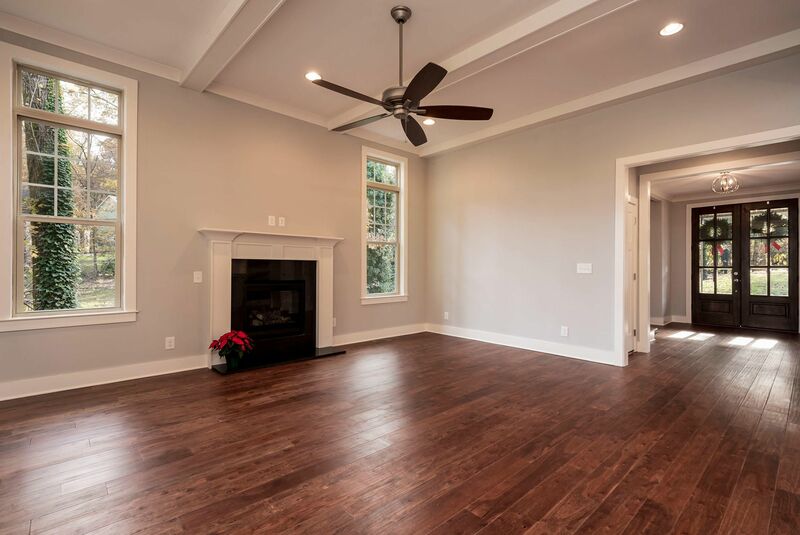 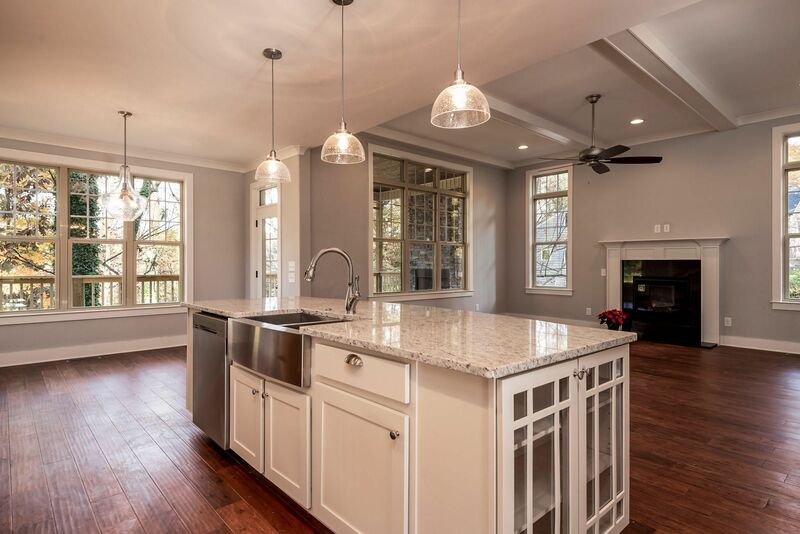  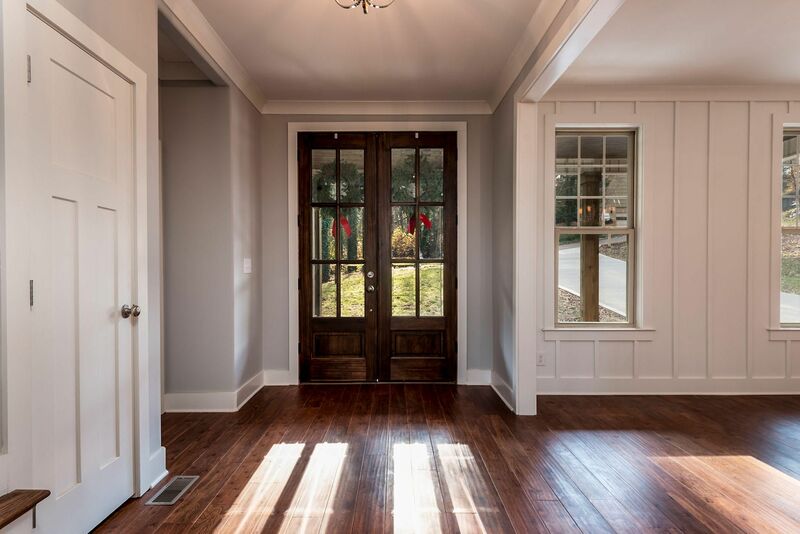 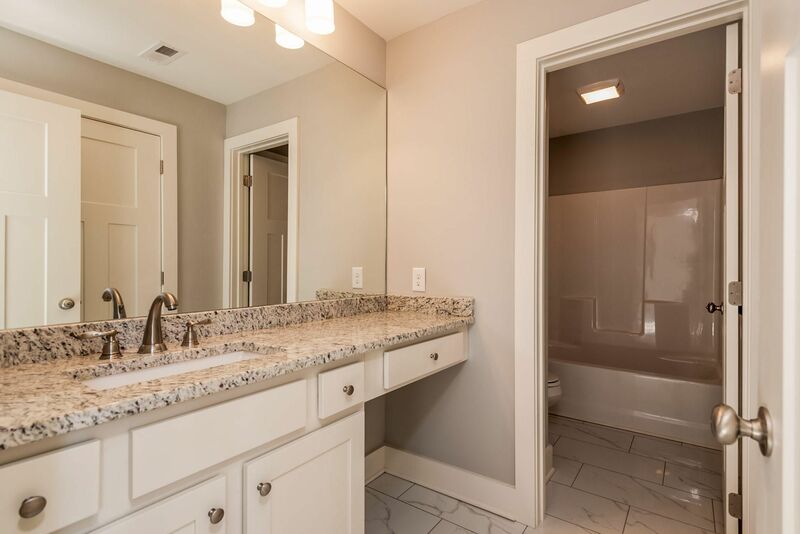 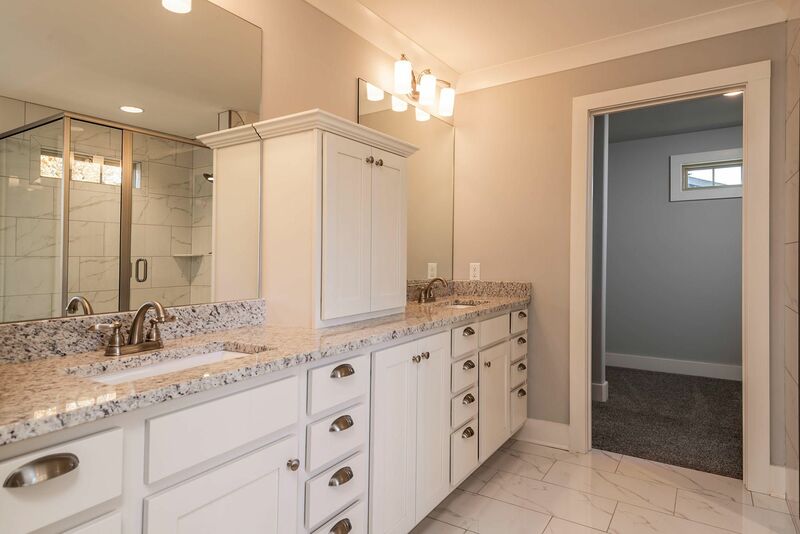 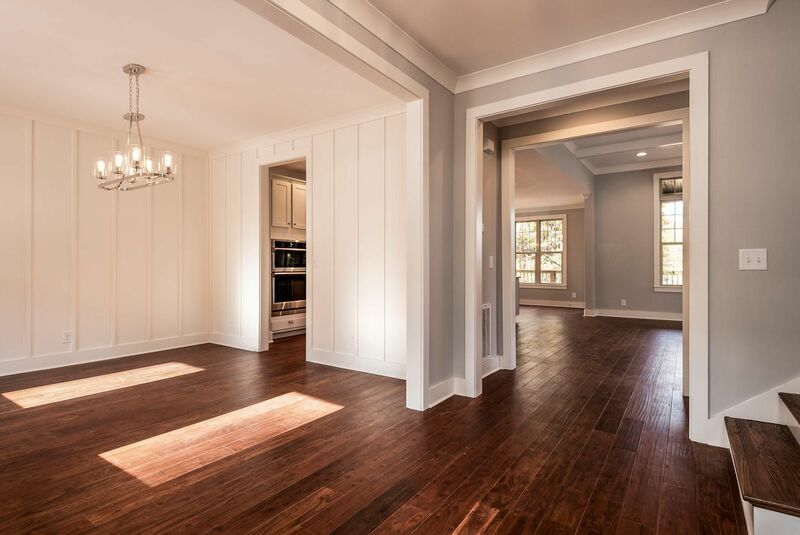 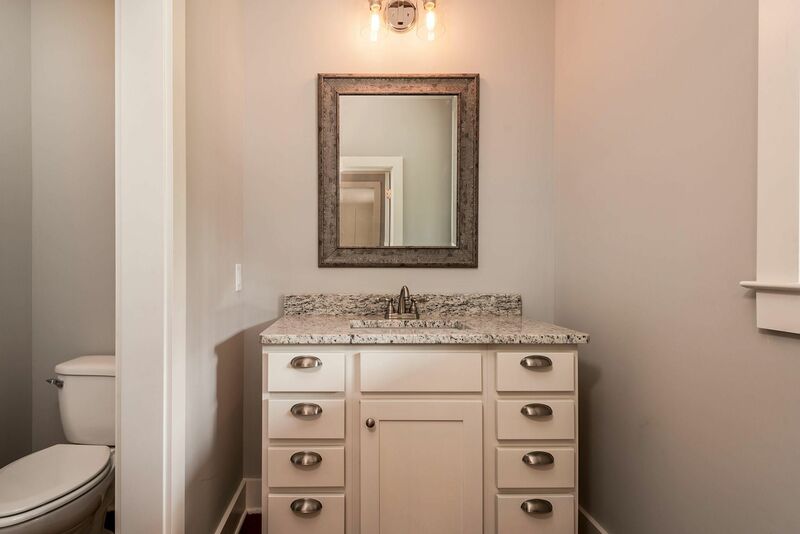 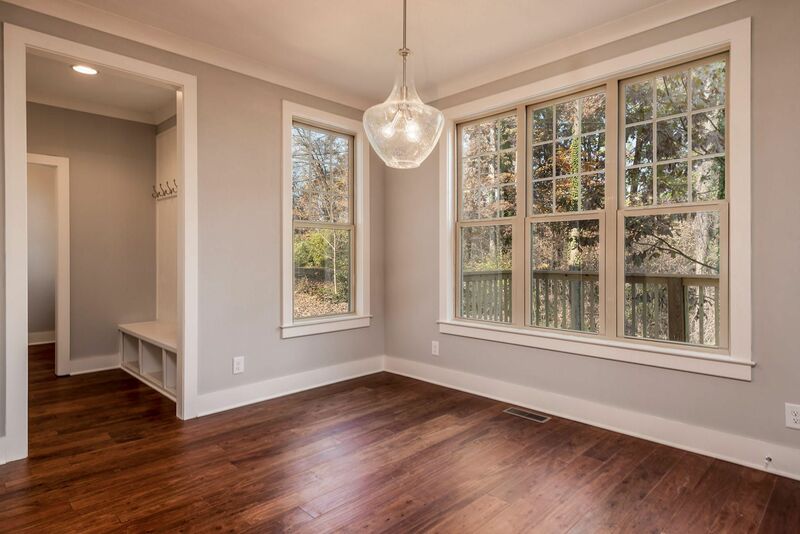 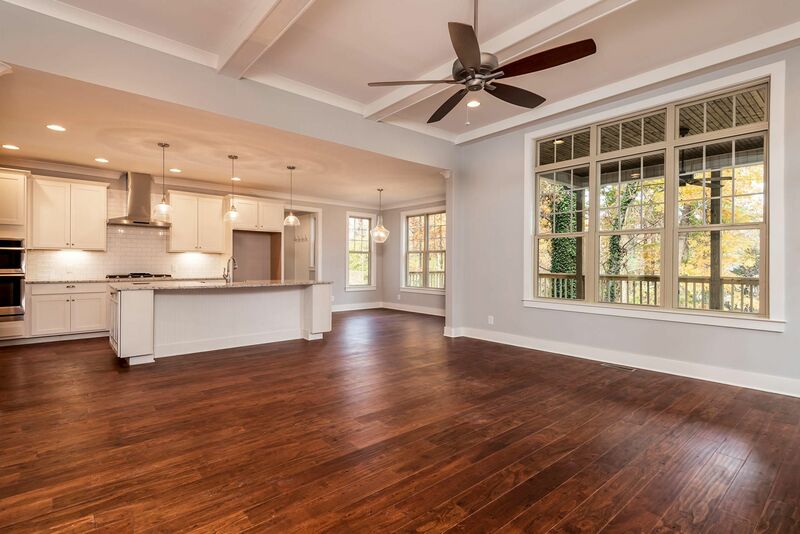 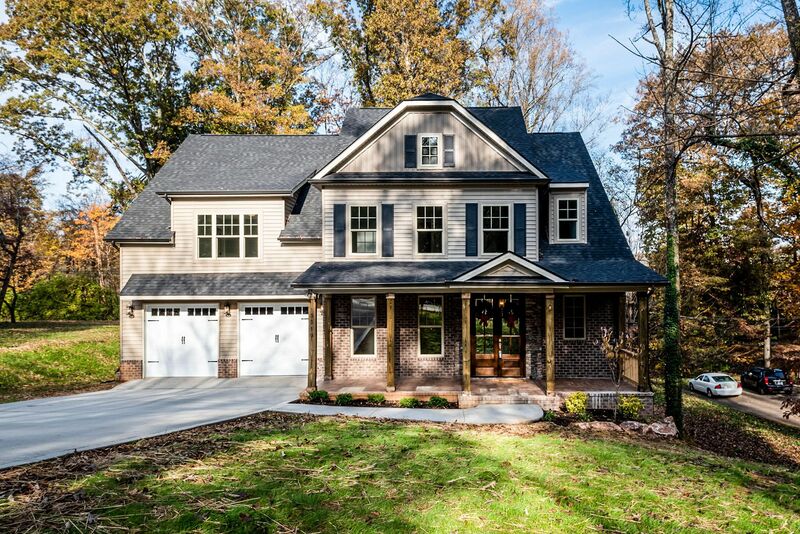 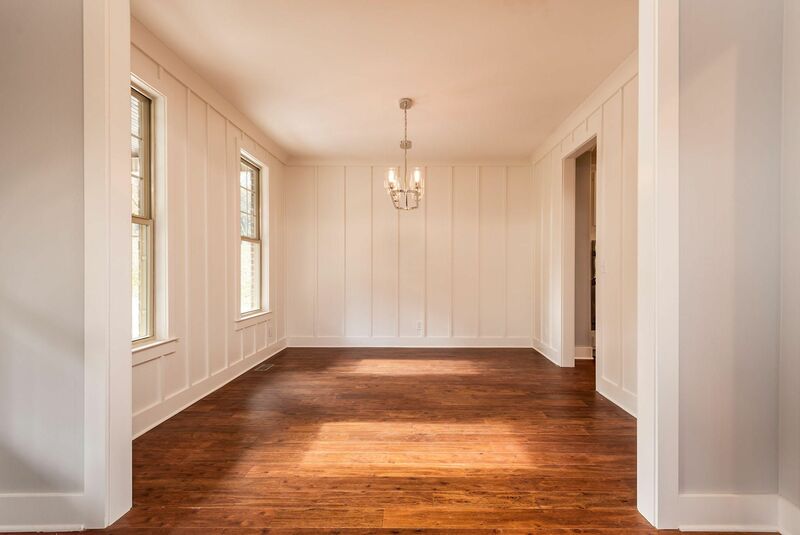 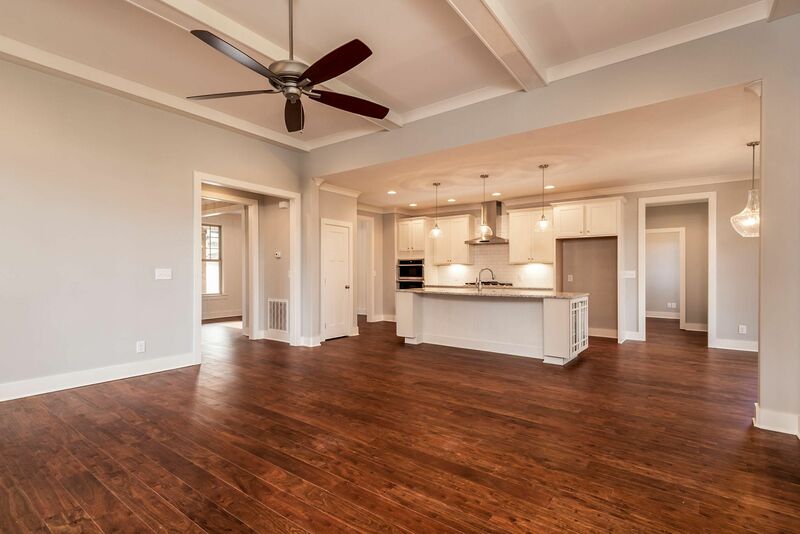 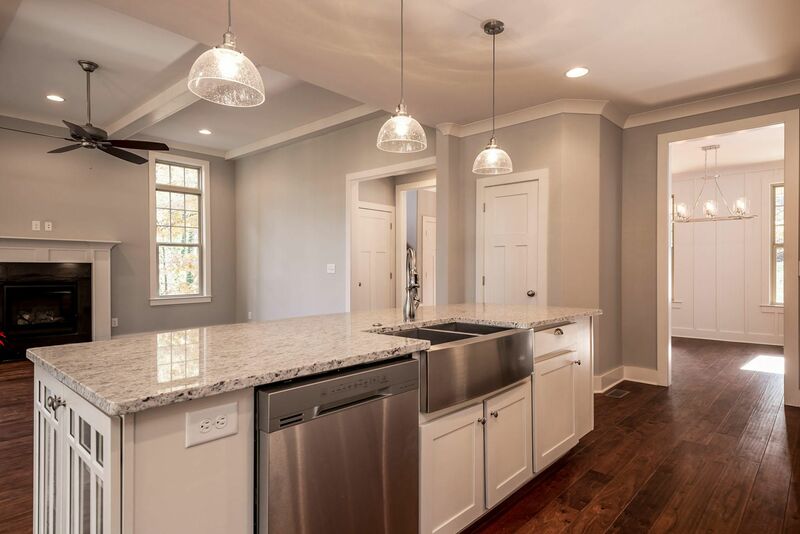 RARE -- NEW CONSTRUCTION IN THE HEART OF BEARDEN! 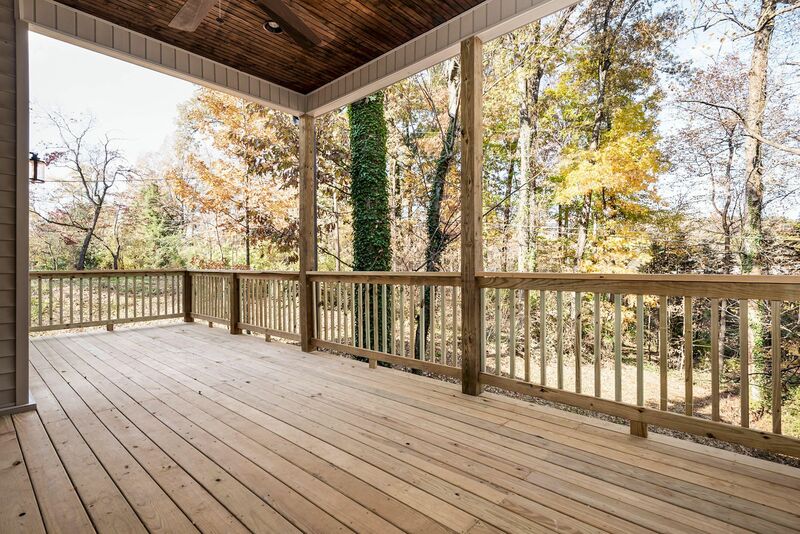 Just completed, this big & beautiful property is loaded with quality features. 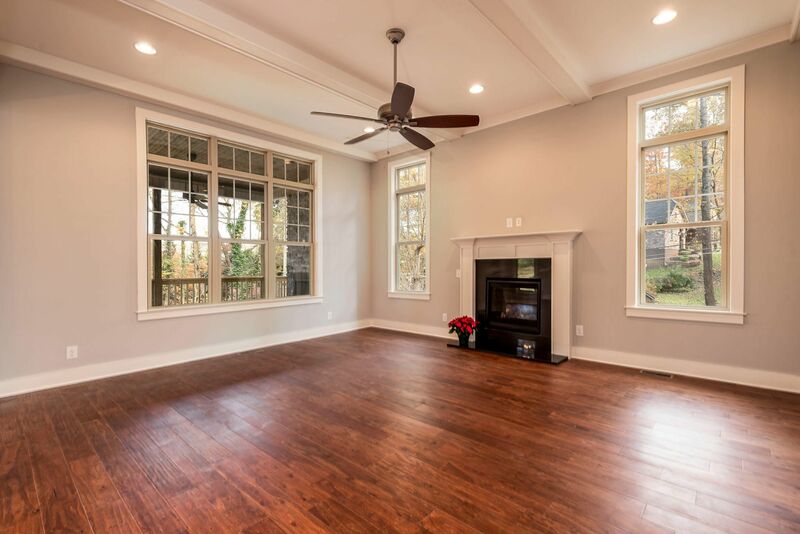 Large open, well-appointed Chef's Kitchen adjoining handsome Great Room, Craftsman Paneled Formal Dining Room, Gracious Entry Hall, Awesome Outdoor Room w/ f/place, 4 upstairs Bedrooms, inc. Master with Luxury Bath & dual Walk-in Closets. 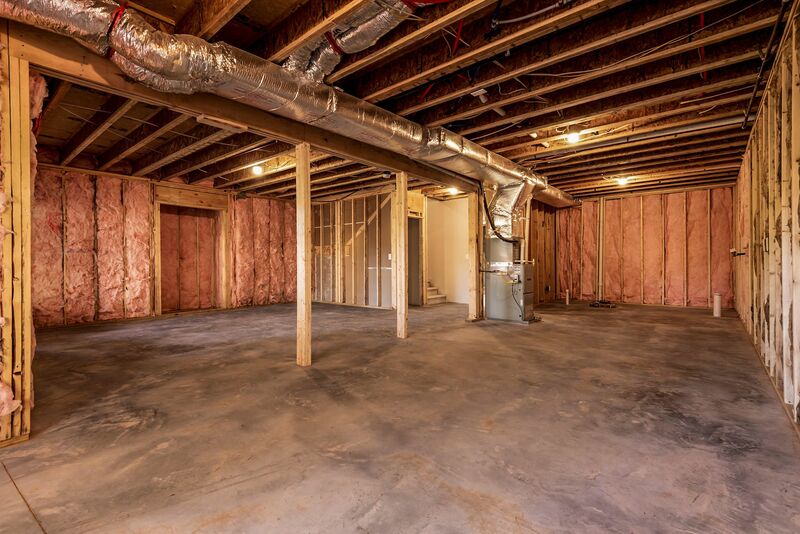 1,458sf unfinished Basement with rough-ins and walk-out (exceptional expansion potential or storage). 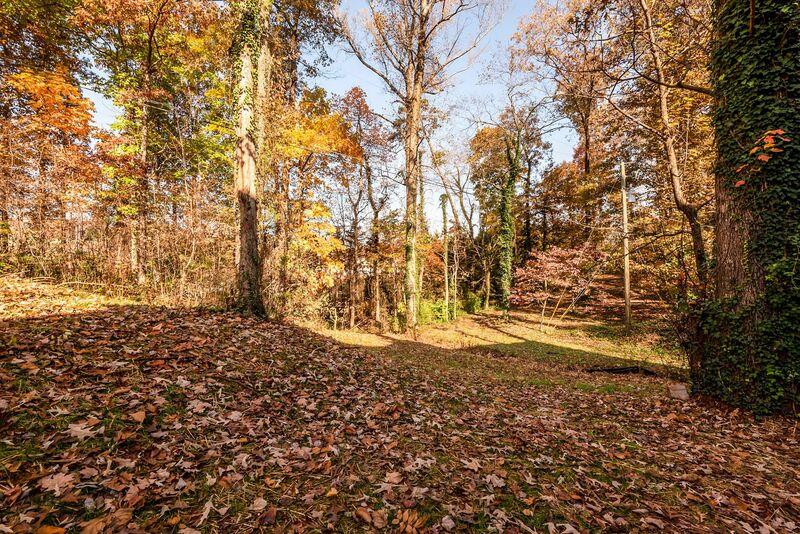 Wooded cul-de-sac lot. 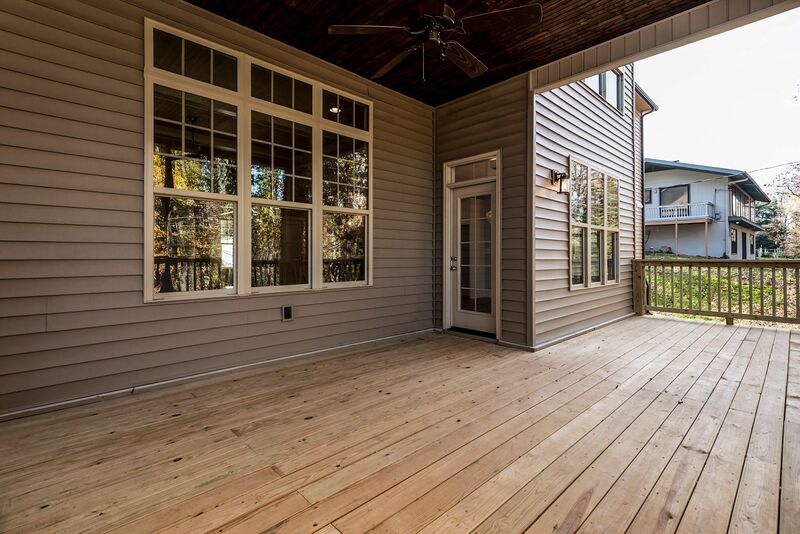 Convenient to all Bearden's vibrant attractions -- bike trail/dining/shopping, and more. 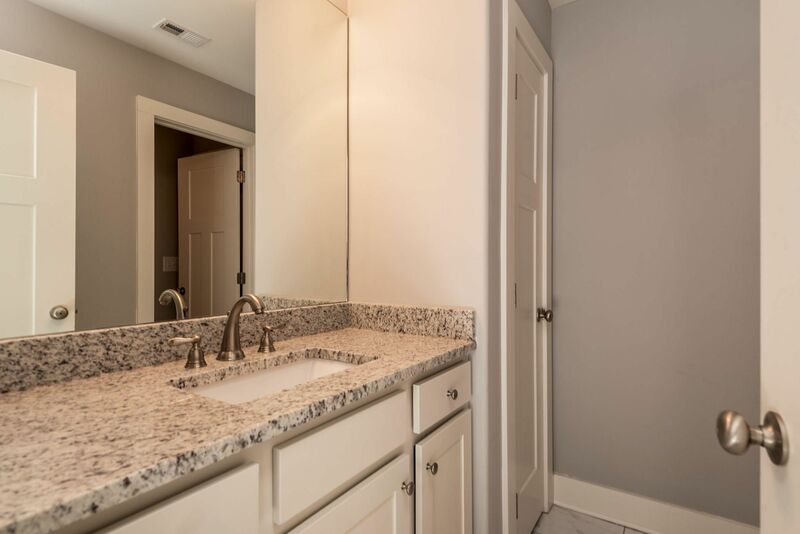 ALL THIS AND NEW CONSTRUCTION TO BOOT!!! 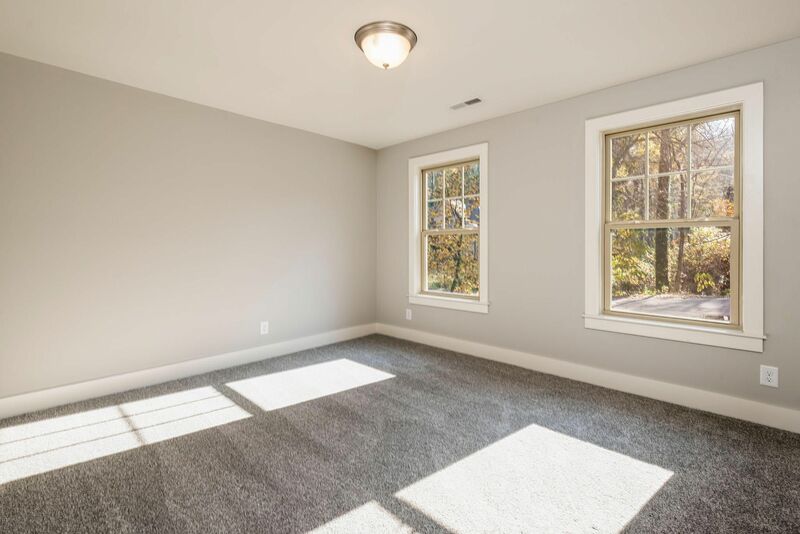 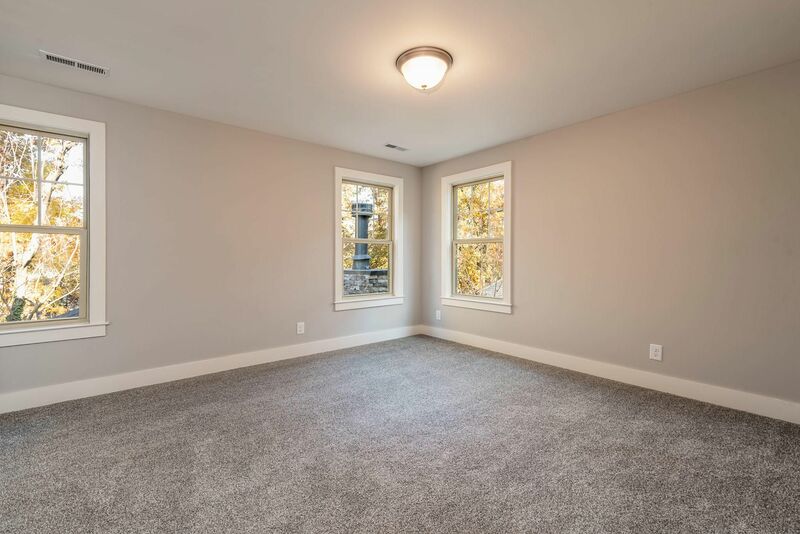 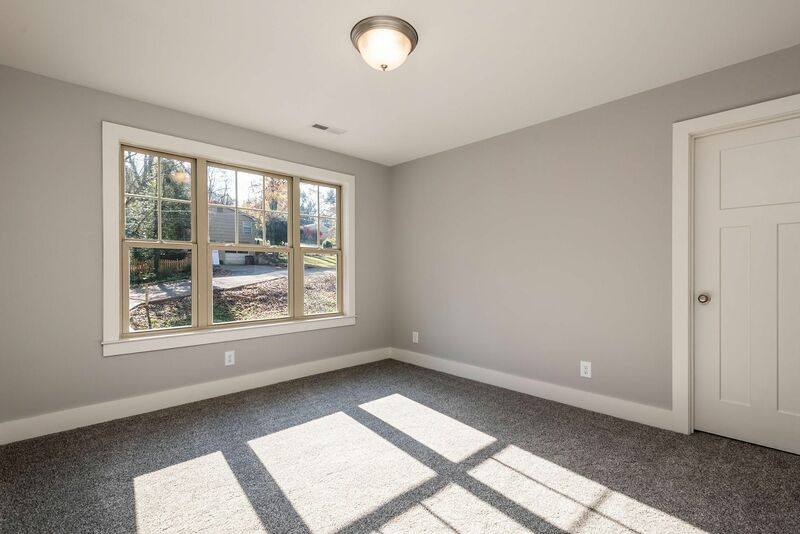 Truly a Strong, Spacious, & Attractive BRAND NEW Property! 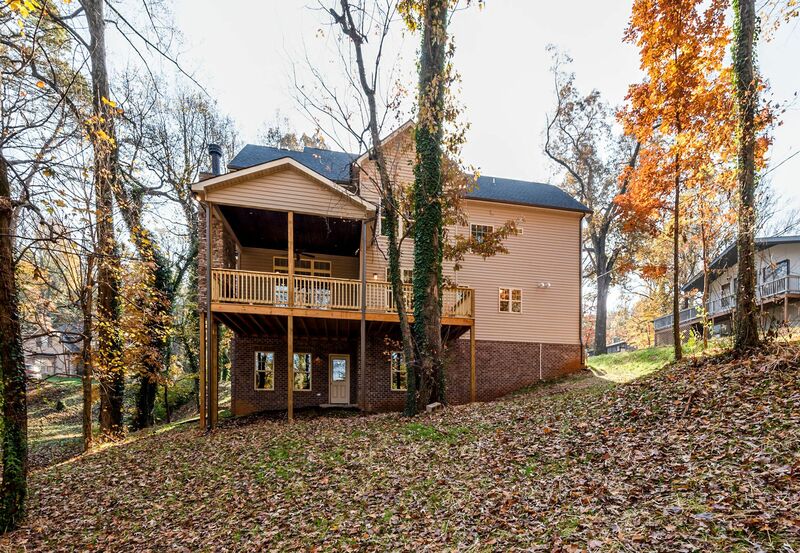 Kingston Pike West to Bearden, then Right on Westwood drive, Left on Heron Drive, to Right on Fairfield, the Right on Pinellas drive to property on Left.